Don’t miss a fun and comedic take on the classic Alice in Wonderland story. In this innovative performance by Ballet Atlantica, Alice is visiting family in Palm Beach and gets carried away to the Everglades by a hurricane. There she meets a Punk Rock Alligator, Palm Beach Bunny (white rabbit), Marsh Hare, Clewiston Cat (Cheshire), White Heron Queen, Red Rattlesnake Queen, US Sugar Fairy, and many more creatures who inhabit the Glades. Buy your tickets soon or you’ll be late be late for a very important date. What was the impetus for starting your own school? 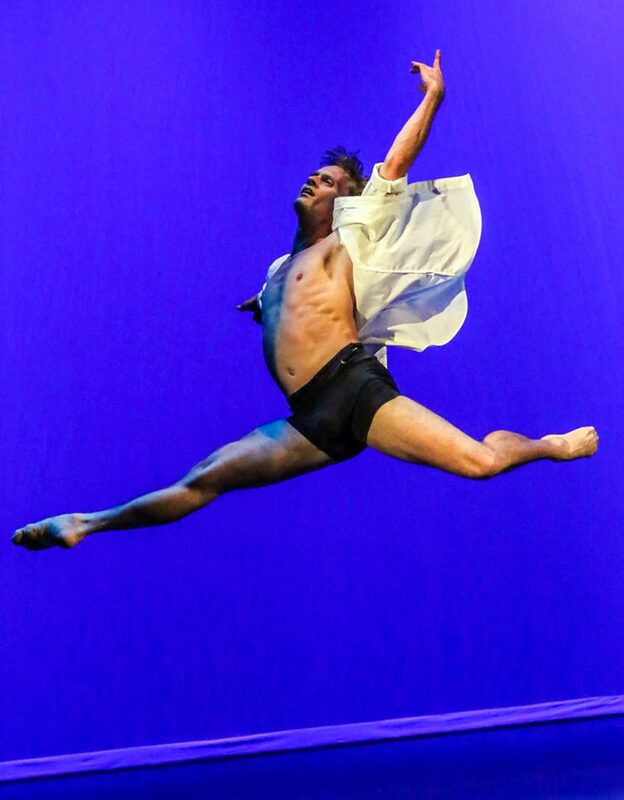 “I started Ballet Atlantica because I had been teaching and directing the ballets for several studios across the Palm Beaches. I wanted to focus my talents upon a single effort. 25 years of experience performing the Ballet Arts also compelled me to promote and teach the next generation of Dancers in our community. You offer classes for children (as young as 4), teens and adults? What’s the greatest challenge of teaching each? What gets you most excited about your role? What is the biggest misconception about Ballet? 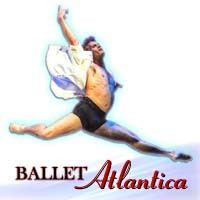 What Ballet Atlantic performance has been your favorite? “My favorite Ballet Atlantica performance has been our “Nutcracker” performance at the Society of the Four Arts. The Dancers were wonderfully charming in their portrayal and the audience was sincerely delighted with us. How can interested parties check it out?